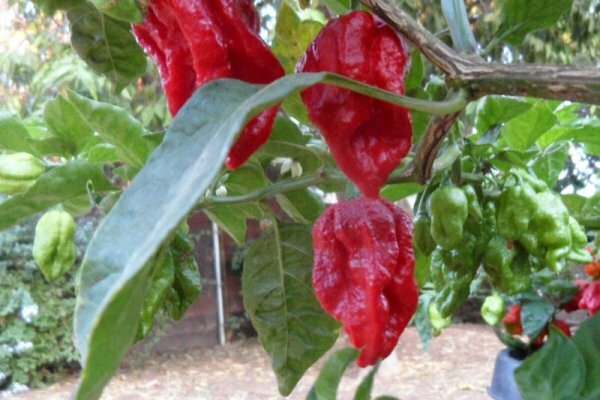 This pepper was given the Catalog number VV7 by Agriculture of Trinidad. 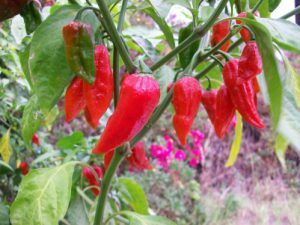 Seeds were sourced by Sara of Trinidad who has been responsible for sharing many Trinidad varieties over the past few years. 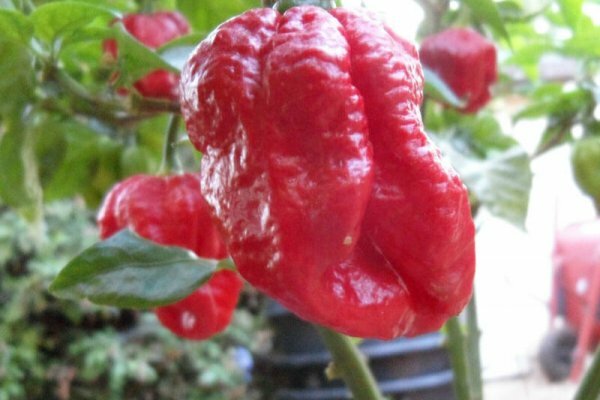 When you see the initials SR after a Trinidad pepper that is short for Sara. 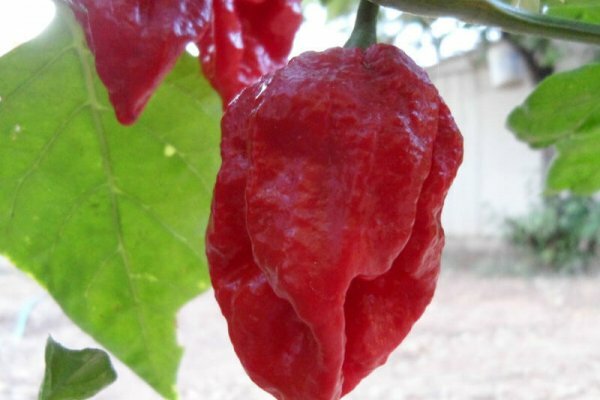 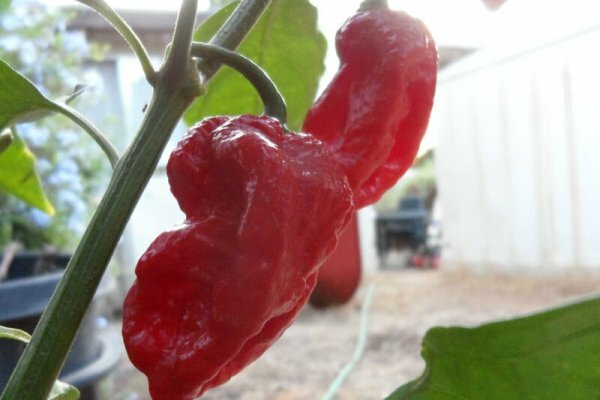 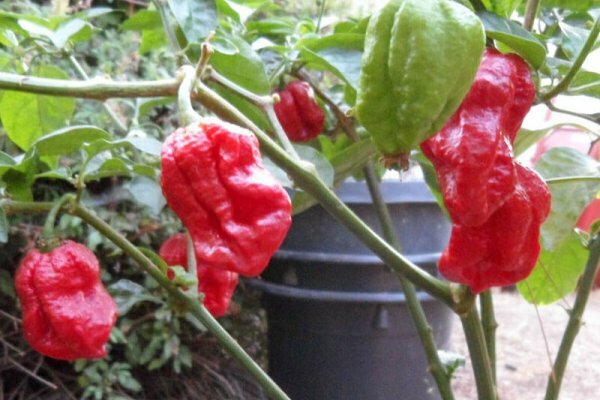 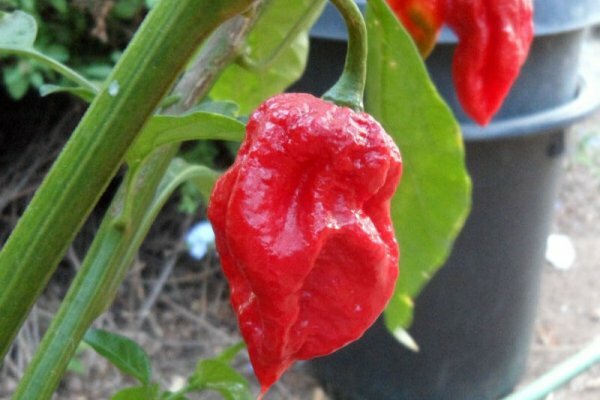 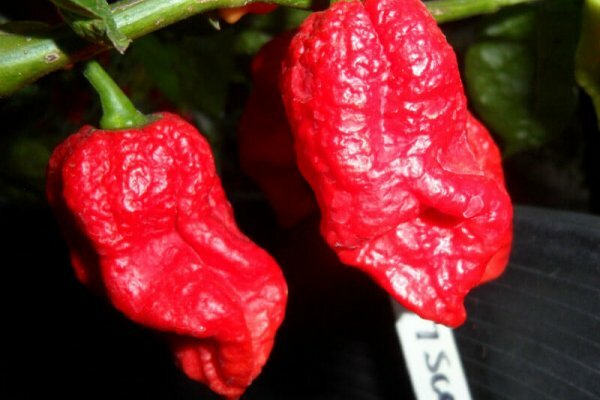 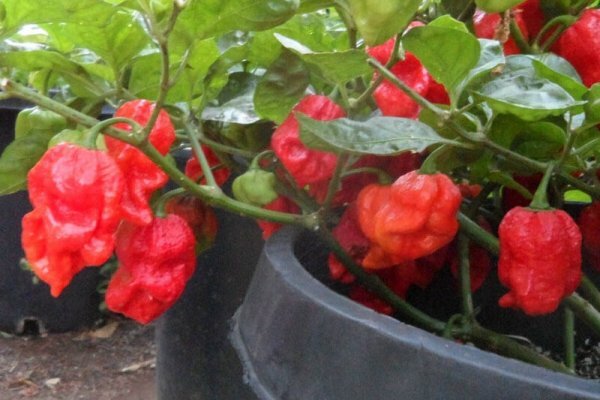 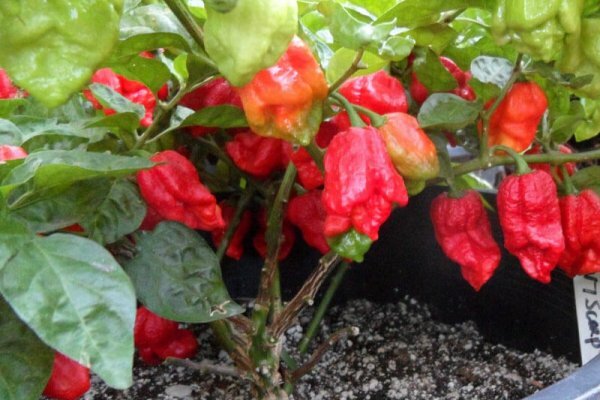 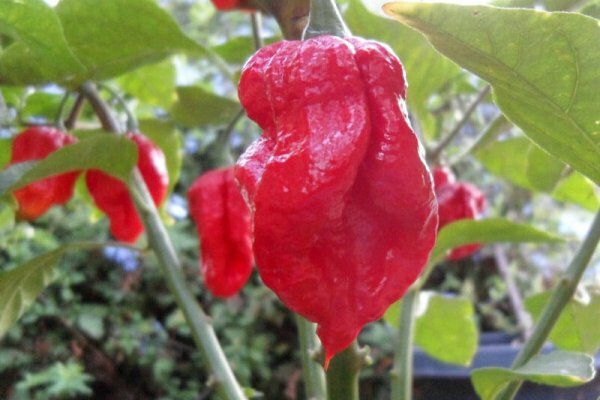 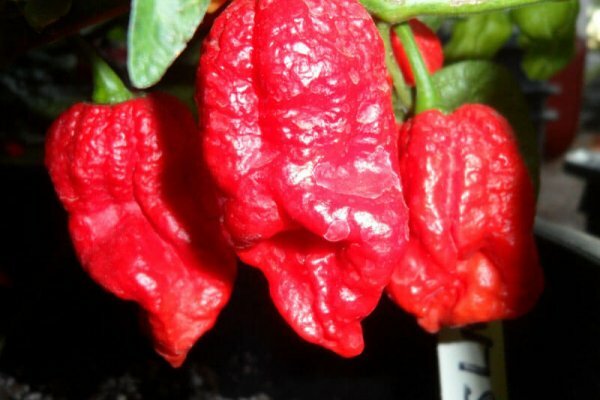 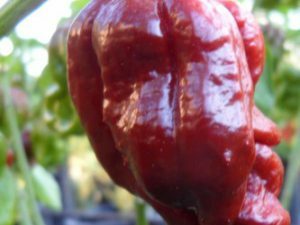 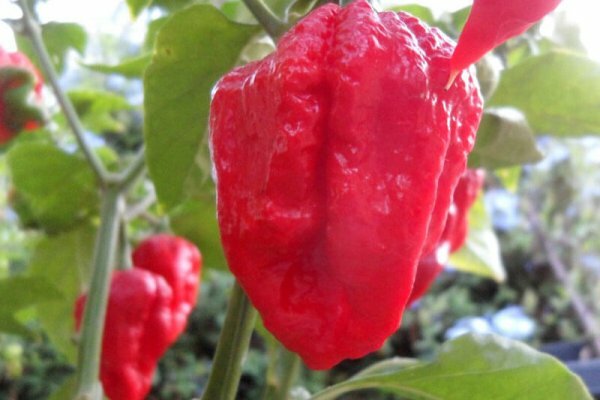 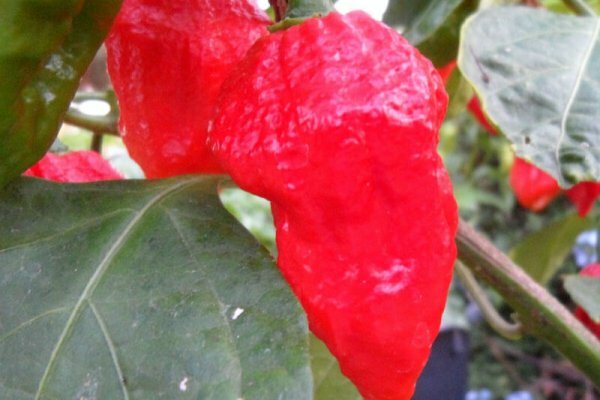 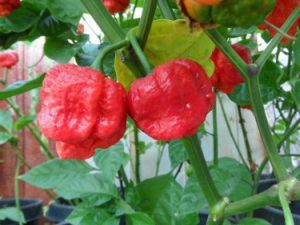 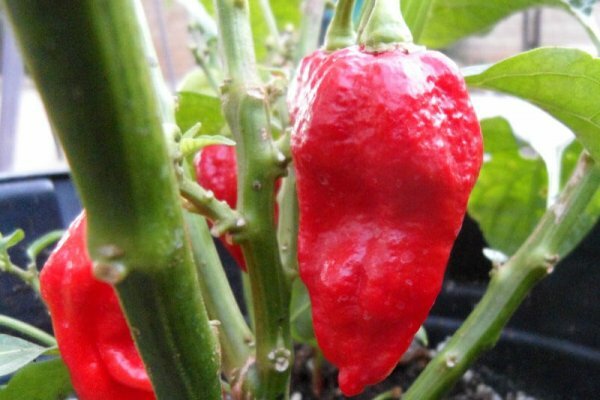 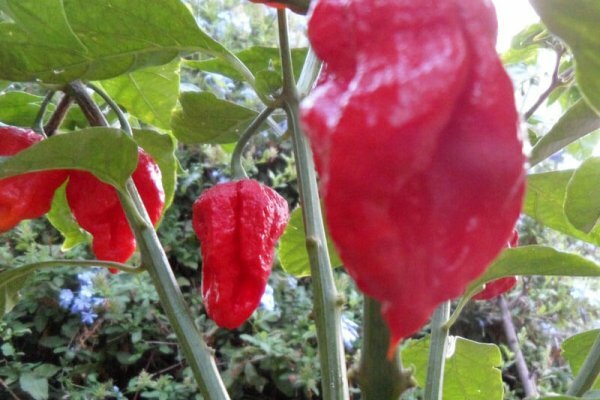 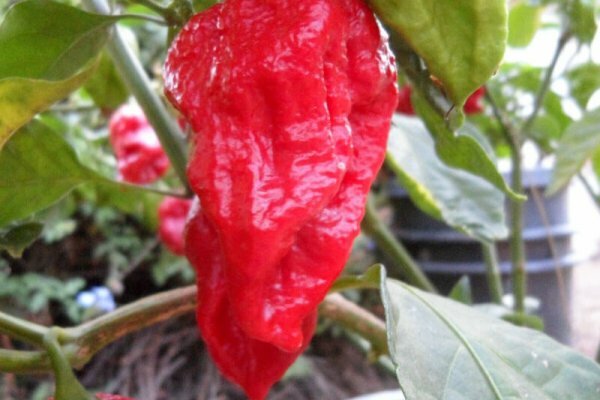 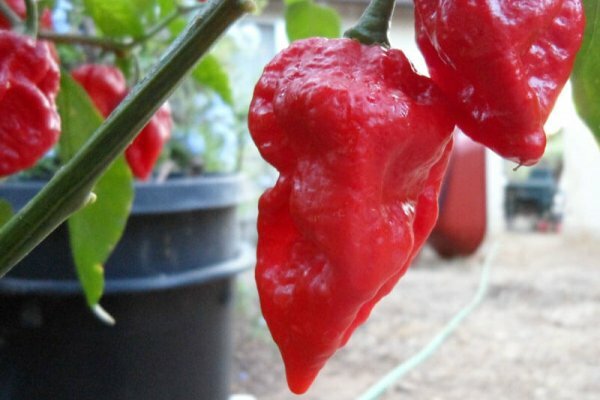 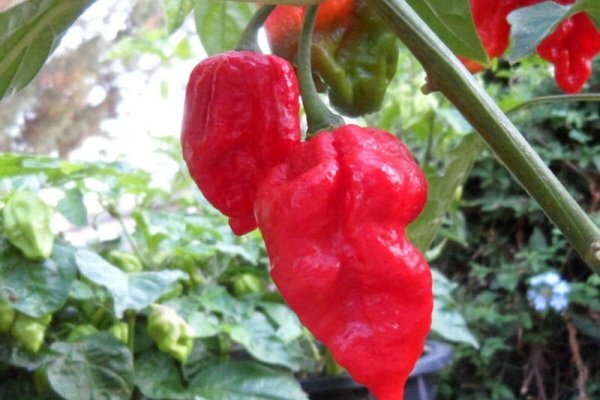 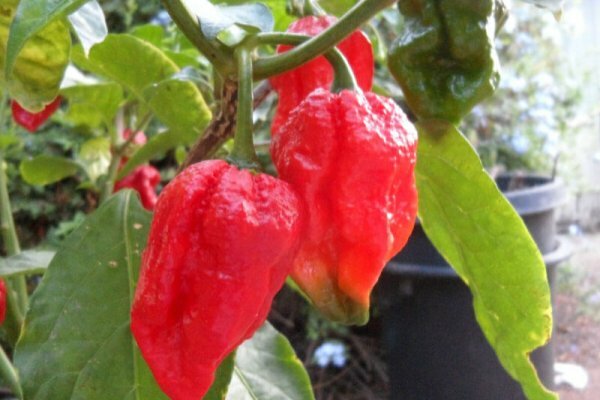 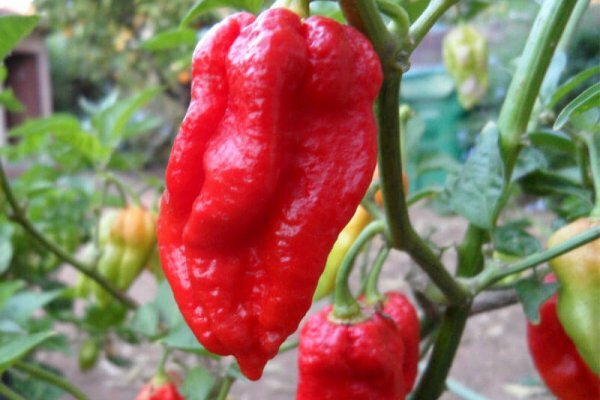 The VV7 Scorpion chiles have a very sweet taste but the heat level rivals a Moruga Scorpion. 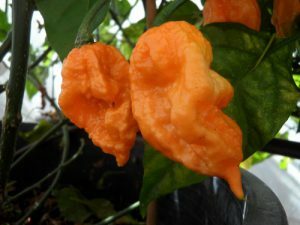 Some say they are related. 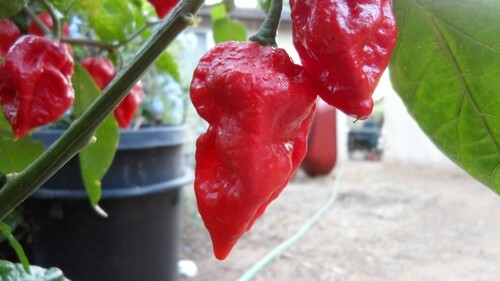 The VV7 Scorpion chile plants get about 3 feet tall and produce lots of peppers that ripen from green to dark red.